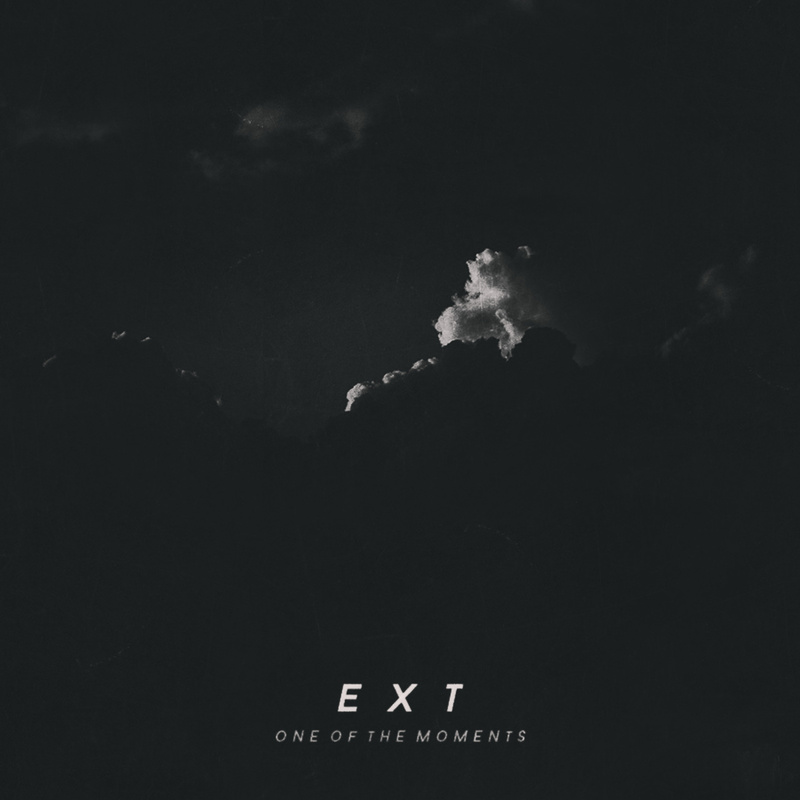 Someone punched my post-trap card with FREE on the new “One of the Moments” by Ext. This LP is cleverly executed. Points of wondering, transcending, peaking are what to be expected. Ext’s marathon project is stylized in a manner granting access to another unworldly realm. Brash, aphasic, forbidden, yet a more conventionally dance-able string of tracks is the ultimate output. This entry was posted in Music and tagged beats, deep emotional, deep house experimental bass, Ext, future garage, Hip Hop, house, One of the Moments, post-trap, Sergey Mogilevsky, Simferopol, ukraine. Bookmark the permalink.